It may be small, but it packs a big punch. This store is a reader favorite! 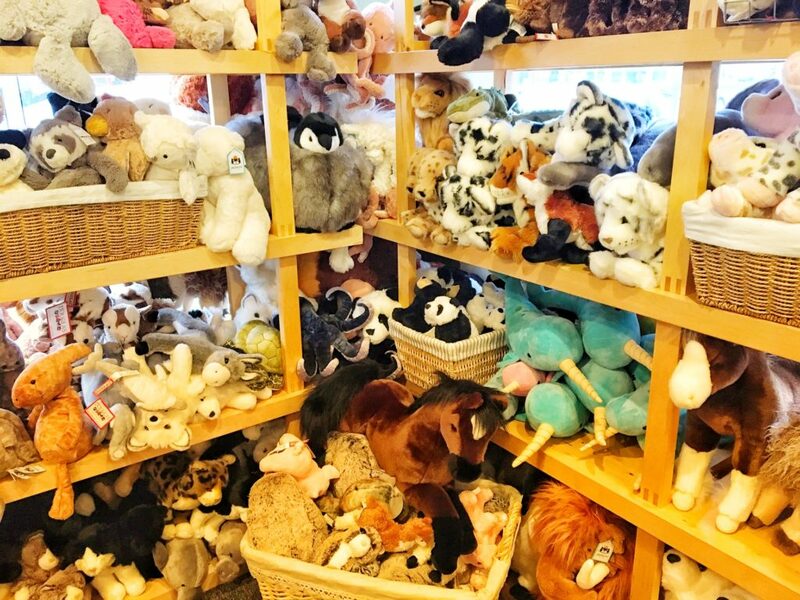 There are lots of really great toy stores around Portland, but when I started asking my friends and readers about their favorite, Kids at Heart was top of the list. If you don’t know what to get the kiddo in your life, it’s a pretty safe bet you can find something cool (that the parents won’t hate) here. It’s not a very big store but it’s jammed with stuff for every age group, plus you can’t beat the location: in the heart of the Hawthorne shopping district. 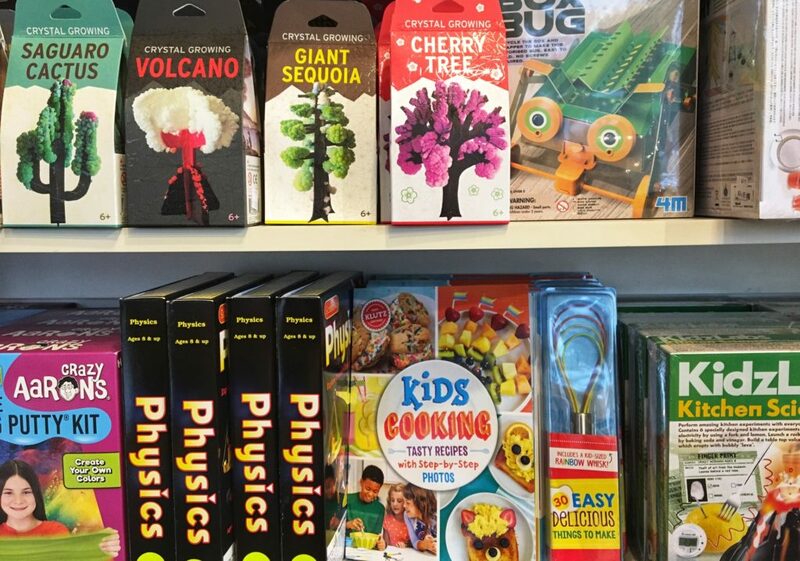 While I wouldn’t call it an “educational” store, they have lots of cool kits for craft, science and DIY projects. All things I would love to do with my child (once she is old enough). And for the younger crowd there are plenty of stimulating (and safe) baby toys and stuffed animals. Not to mention books! 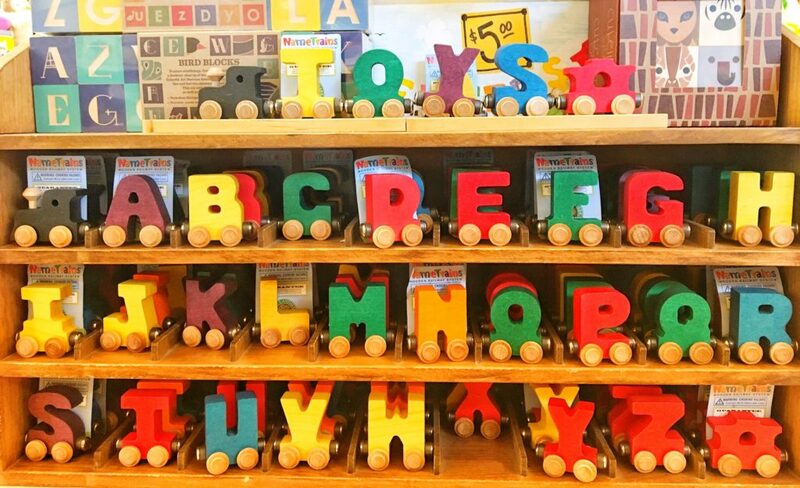 This is a solid alternative to Toys R Us. Happy shopping!